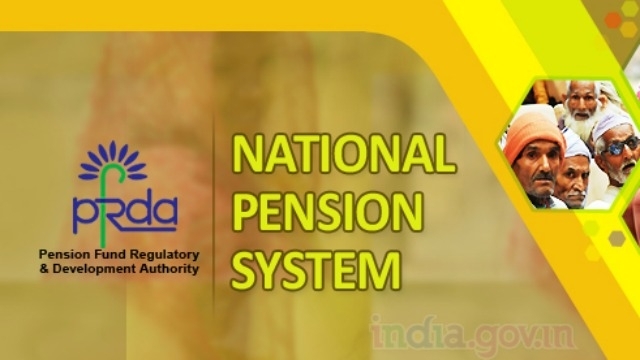 India’s pension system is ranked 28 out of the 30 countries, highlighting the inadequacy of the nation’s retirement program in the world’s second most populous nation. Only 7.4 percent of the working age population in India is covered under a pension program. That compares with 65 percent for Germany and 31 percent for Brazil, another major emerging market economy, according to the World Economic Forum’s report on Global Human Capital. Part of the reason for the low usage of pension funds is India’s vast informal sector and lack of a variety of retirement programs. “Encouragement to employees in the organized sector for greater participation in statutory and supplementary pension plans and increased level of communication both in organized and unorganized sector will be key to further strengthening the adequacy and integrity of a pension system in the country,” said Preeti Chandrashekar, India Business Leader, retirement, health and benefits at Mercer. The index, which is in its ninth edition, measured 30 countries and covered 60 percent of the world’s population. Denmark topped the list while Argentina is at the bottom of the overall index value, with Colombia, New Zealand and Norway added to the index this year.